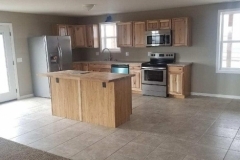 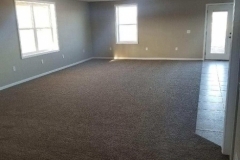 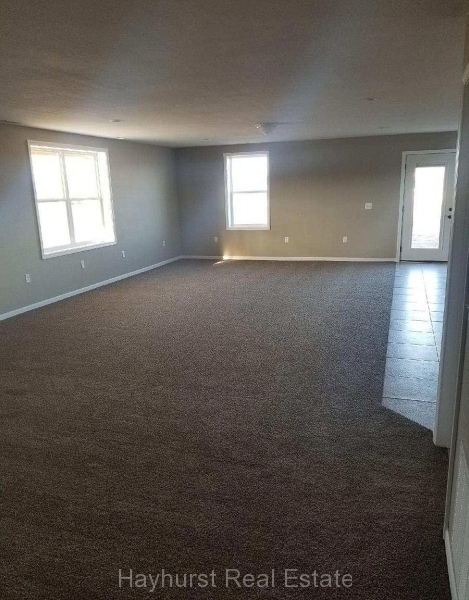 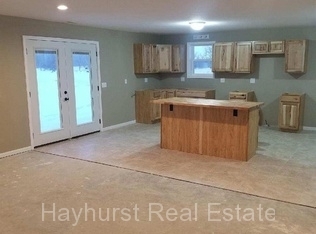 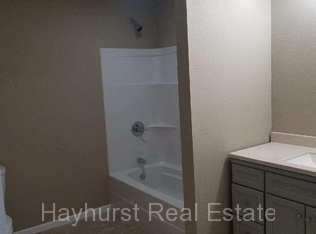 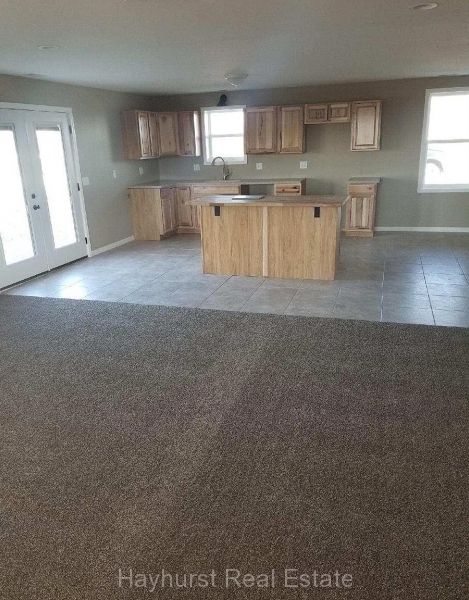 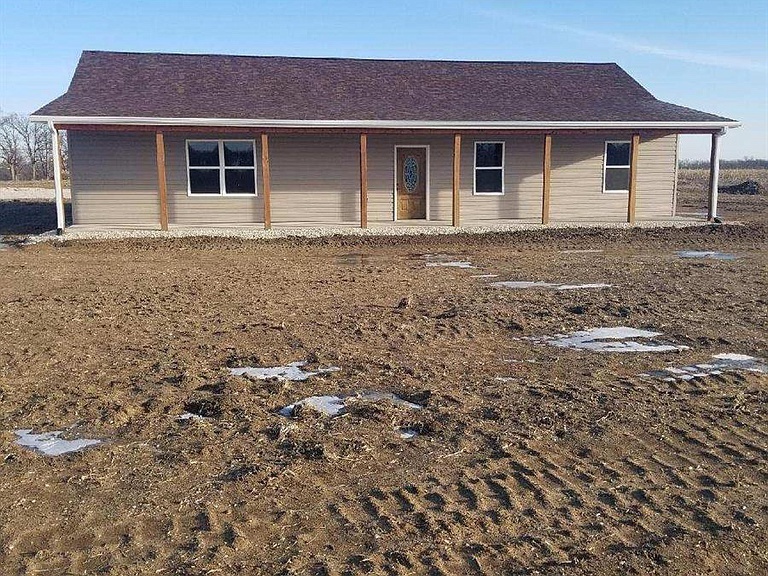 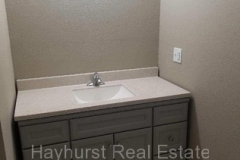 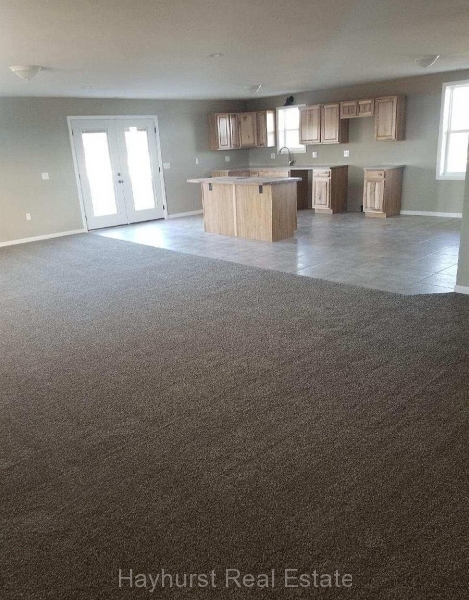 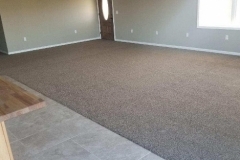 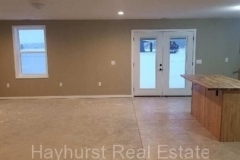 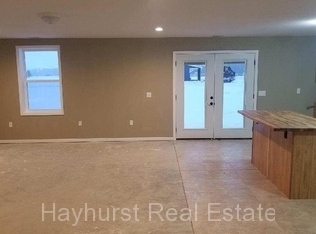 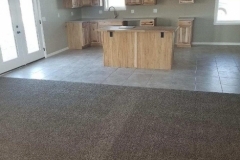 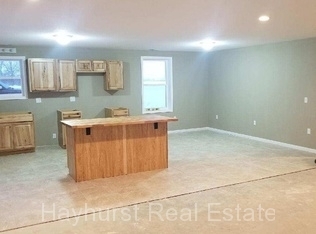 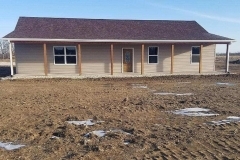 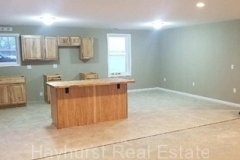 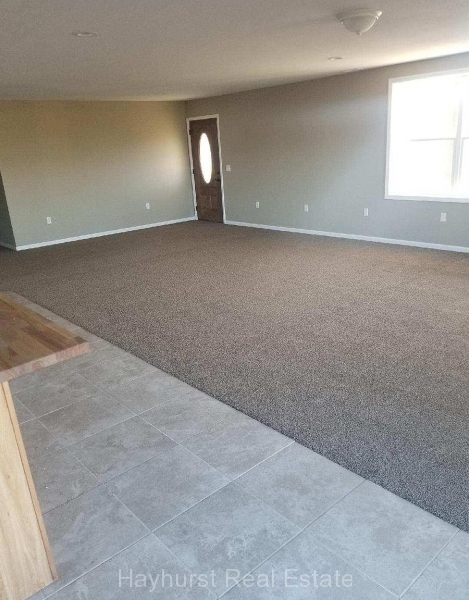 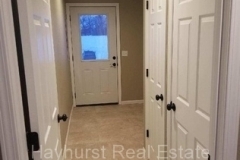 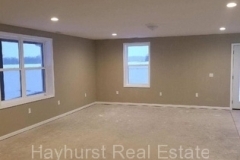 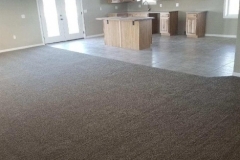 This new construction ranch style home offers 3 bedrooms, 2 bathrooms with an open floor plan. 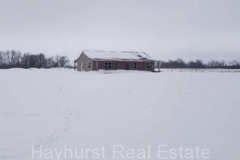 This home sits on 5 acres where you will be able to sit on either of the front or back covered porches and enjoy the country living. 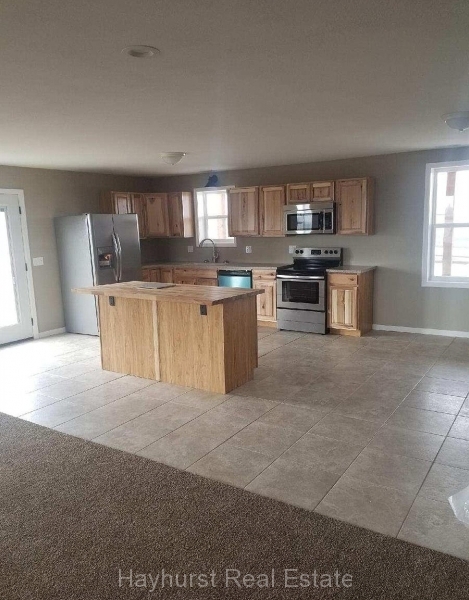 This open floor plan concept features a large living room, a kitchen with a large center island with a butcher block countertop and stainless appliances. 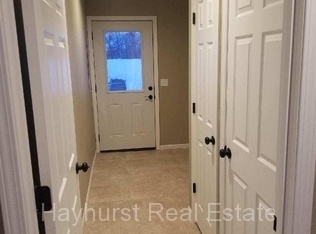 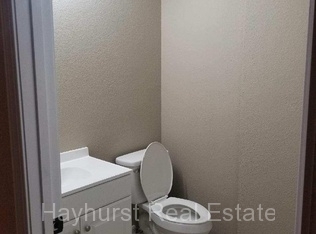 The large Master bedroom has a large walk-in closet and a convenient on-suite bathroom. 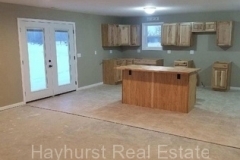 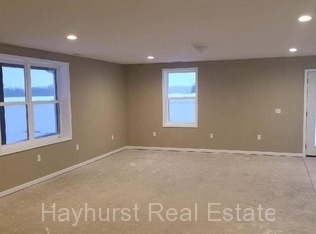 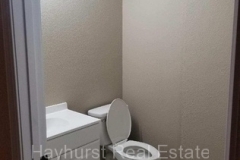 This home is all on one level for ease of access and is just minutes from town! 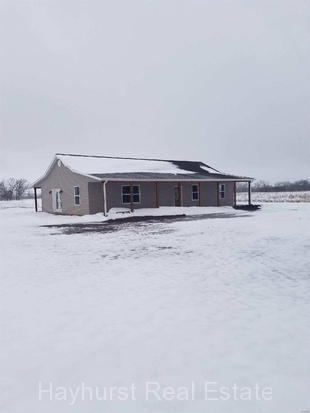 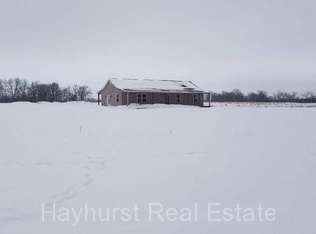 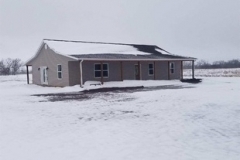 If you’re looking for a home in the country then you will want to see this one!